Thanks, it looks like you've already signed up for early access! Manage your money and debt without the headaches. Sign up now to get discounted early access pricing. Budgetwise is an online budget and debt management tool to help improve your finances. The software is currently in the early access stage and under active development by it's founder, Alonso, along with a few part-time developers. The software is still in early development and features may be missing or you may encounter bugs. You are free to sign up for a 60-day trial and try it out in its current state, and you can even subscribe (at a discounted rate) if you'd like to support me and help continue funding more developers. The great thing about being open during this early access period is that feature requests and feedback can have a big impact on our planned roadmap. I do my best to reply to everyone in a timely fashion, so please feel free to reach out! When does the early access period end? Along with a full-time position within a growing company and full-time responsibilities as a husband and father, I make sure to fit enough time into each day to work on Budgetwise. Charging for the service ensures that it isn't treated as a small hobby project with no real deadlines, and any revenue goes directly into hiring more help, which in turns means faster development. Pricing has been set carefully to ensure that the software is accessible to everyone no matter their financial situation, and still be enough to continue growing. Additionally, the free model is simply not sustainable in the long-term, unless your data is being sold - which we will never do! countless other budgeting apps before it? 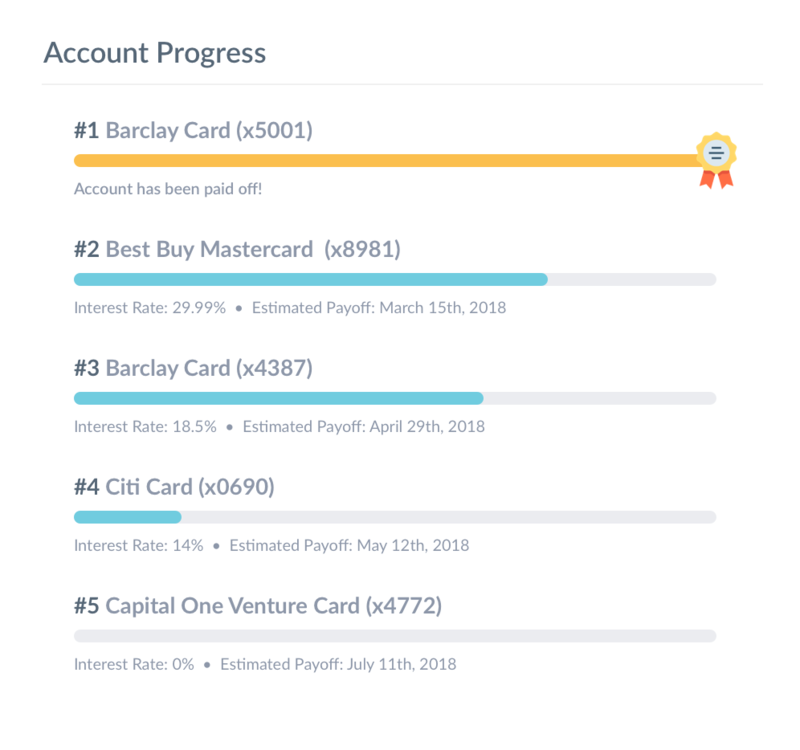 I've been working on Budgetwise since November of 2017, and have been self-funding it the entire time so there is too much time, sweat and money invested already to slow down. I am building this to fill a void in the budget software ecosystem that I believe has not been filled yet, and I hope once the full version of Budgetwise launches, you will agree! to keep my discount once early access ends? Absolutely! Whether or not you signed up for a subscription plan, if you registered for Budgetwise before early access ends you will be grandfathered into the discounted rates. My trial expired and I'd like more time, but I'm not ready to subscribe. Can I extend the trial? If your trial expired and you'd like it extended, please send me an email at [email protected] and let me know. I'd be more than happy to give you another 60 days. If you find a bug, please contact me at [email protected] and provide as much information as you can, such as steps to reproduce, how often it occurs, and what type of impact it is having on your ability to budget. Can I use Budgetwise if I live outside of the US? Definitely! I am trying to include as many currencies as possible, and translations are currently in development. Support for multiple currencies is also planned in the future. Sign up now to get discounted early access pricing!